2014-15 Liverpool Home Goalkeeper Shorts (Black) - Kids. 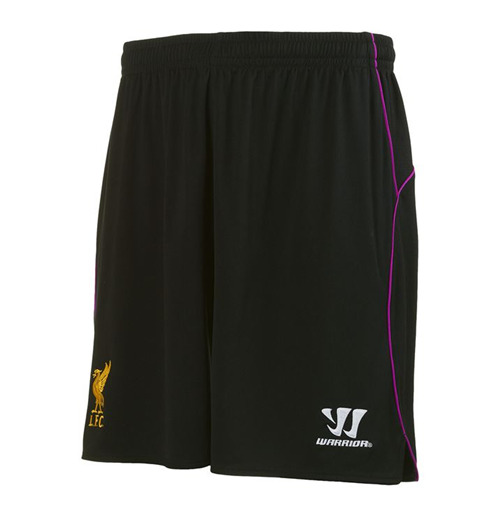 Brand new, official Liverpool Kids Goalkeeper home shorts for the 2014-15 Premiership season. These football shorts are available in junior sizes small boys, medium boys, large boys, XL boys and are manufactured by Warrior Sports.The Warrior Liverpool Home Shorts 2014 2015 Goalkeeper Junior provide a comfortable fit thanks to an elasticated waistband with inner draw cord for adjustment, perfect for any young 'keeper. These kids Liverpool shorts are complete with the club badge and Warrior logo's to the thighs, rounded off in the clubs colours. 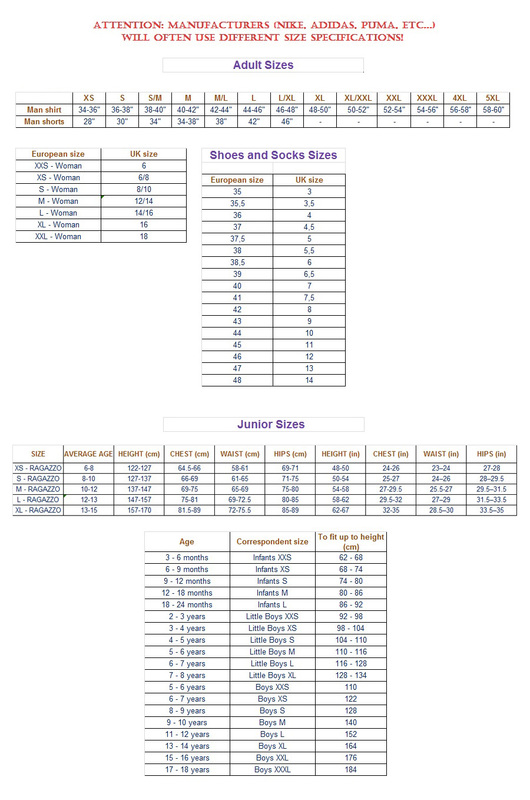 -->> Junior football shorts > Elasticated waistband > Inner draw cord > Club badge > Warrior logo > Breathable design > 100% polyester > Machine washableProduct Code WSSJ401Available from 9th May 2014.